Cost: Free drop-in activity, pre-registration suggested. Parking fees apply. 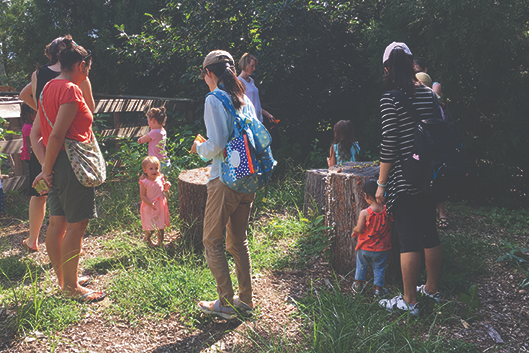 Bring the whole family to explore the garden every first Saturday from February to June! Discover new places in the Gardens as you learn about the many things that live here, with a different seasonal theme each month. Walks will end inside the Gardens to allow your family to continue exploring on your own. Location: Meet at the Gothic Gates.